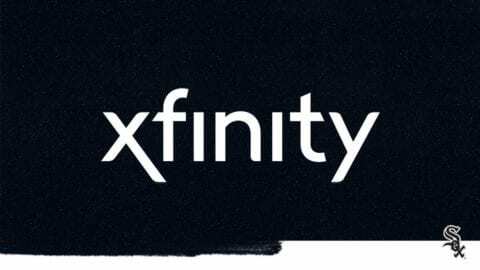 Feb. 2, 2018 – The Chicago Auto Show, which runs Feb. 10 through 19 at McCormick Place, announced today that it’s partnering with Comcast to offer show attendees an engaging onsite experience and the chance to win prizes by participating in the #XFINITYFast social media challenge. 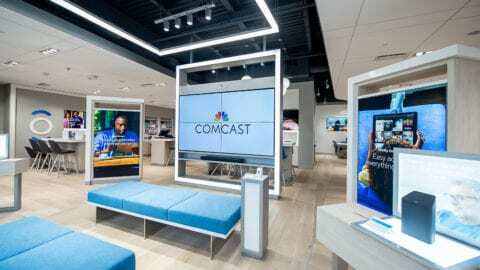 This year marks the third consecutive year that Comcast has partnered with the Chicago Auto Show. 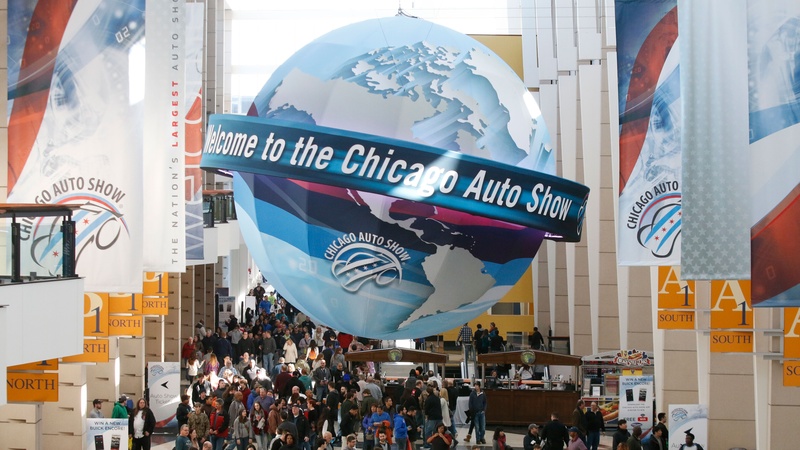 The Chicago Auto Show is the largest auto show in North America, spanning more than one million square feet of production, concept and exotic vehicle exhibit space. In addition to hosting multiple world and North American vehicle debuts, the Chicago Auto Show’s First Look for Charity raises more than $2.5 million annually for 18 vital Chicago organizations in a single night. The 2018 public show is Feb. 10-19. For more information, visit www.ChicagoAutoShow.com or www.Facebook.com/ChicagoAutoShow.